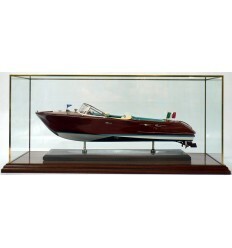 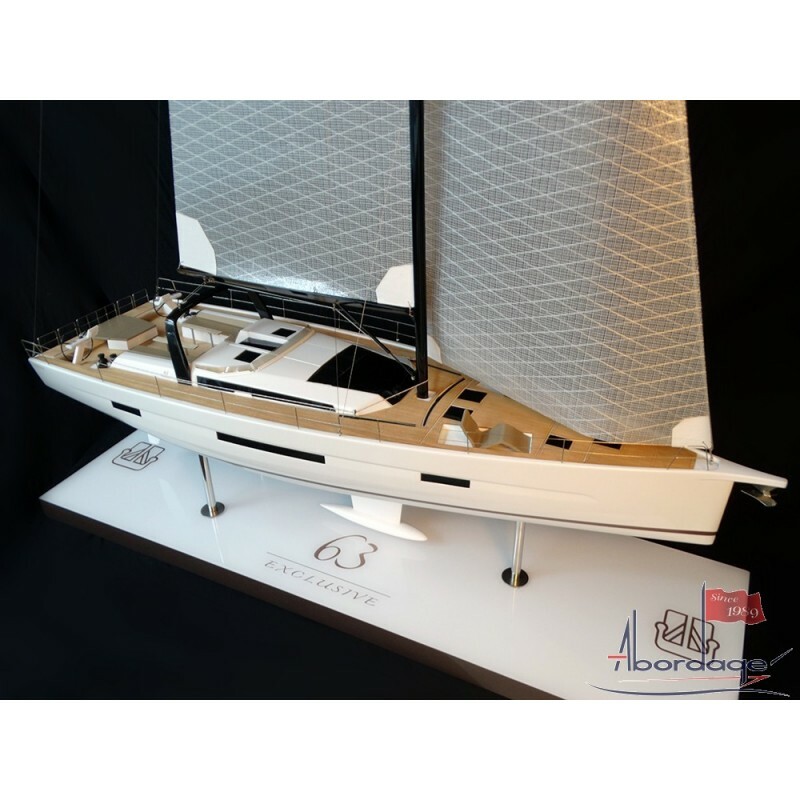 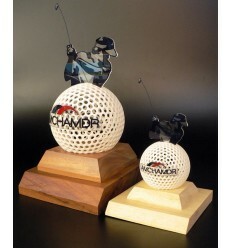 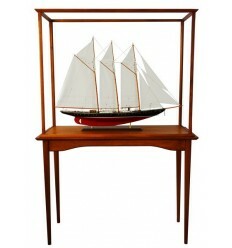 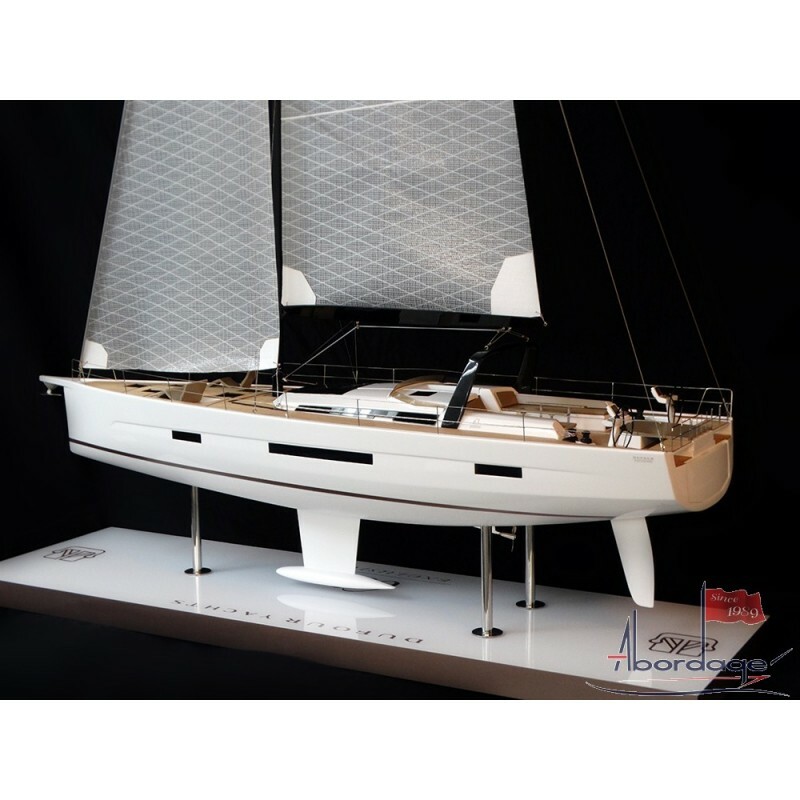 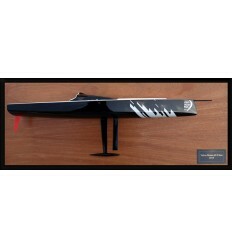 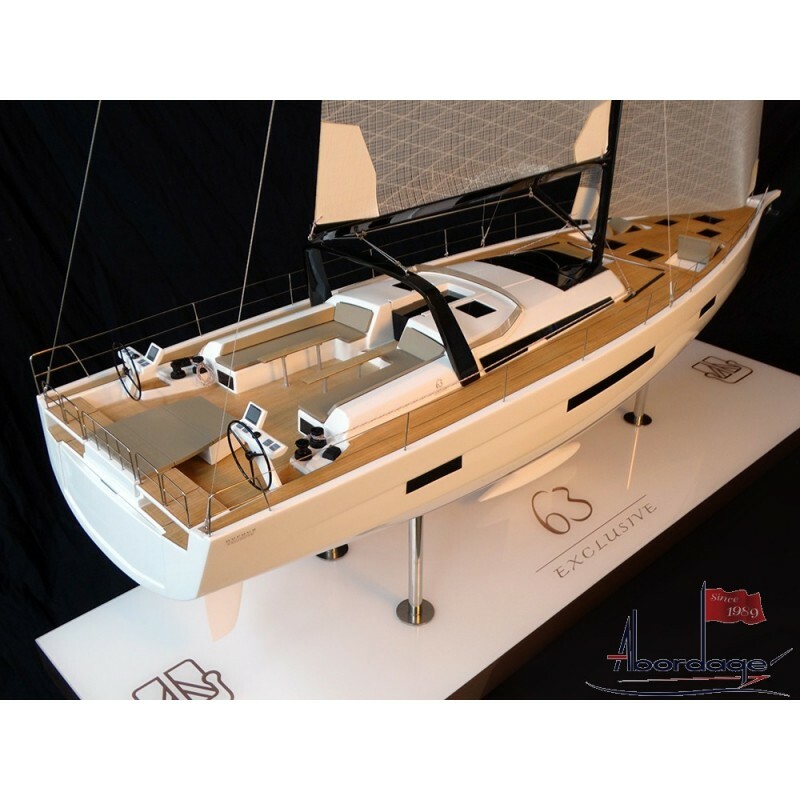 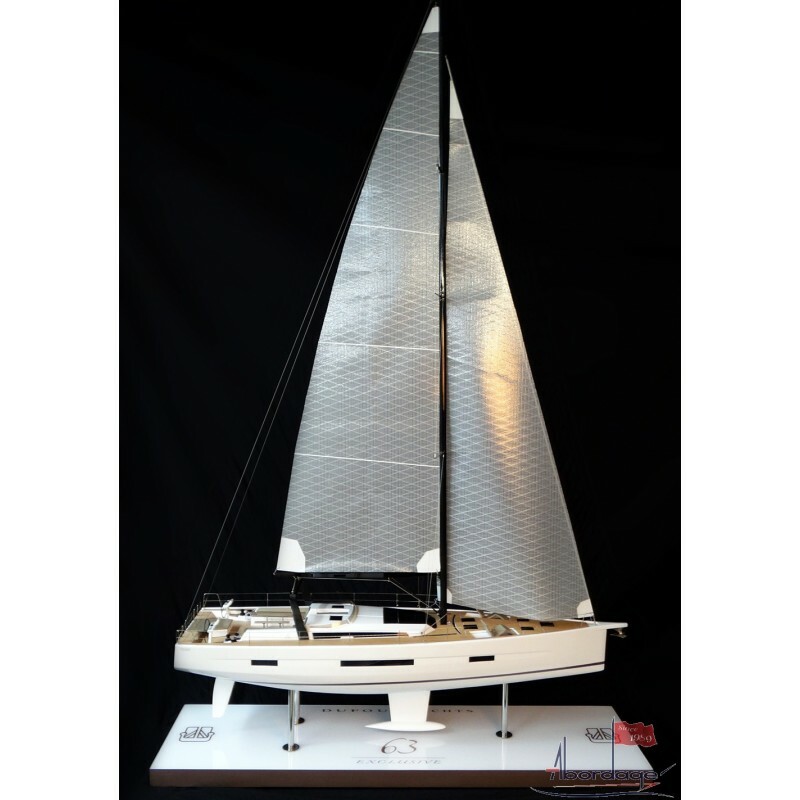 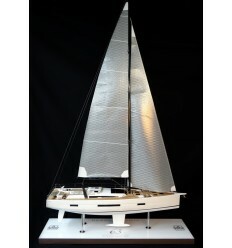 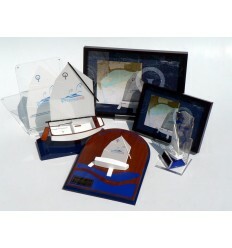 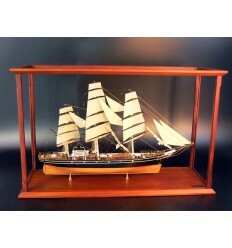 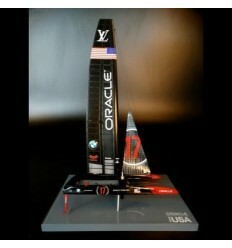 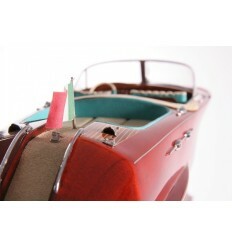 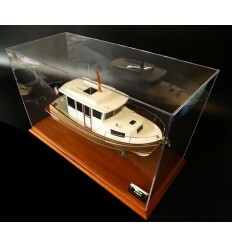 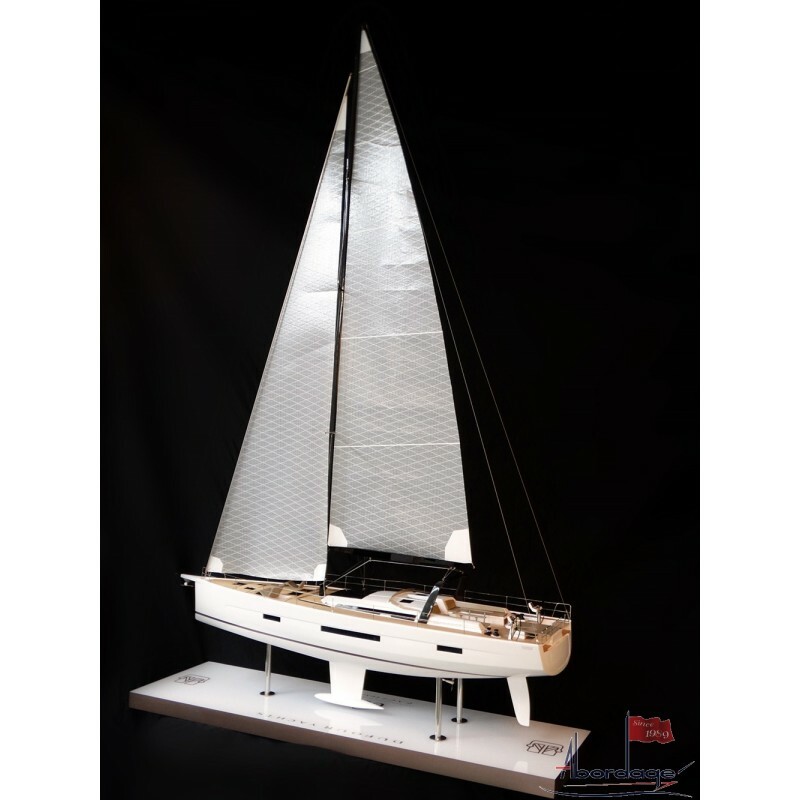 Look at this flawless custom model of the Dufour 63. 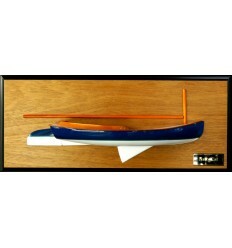 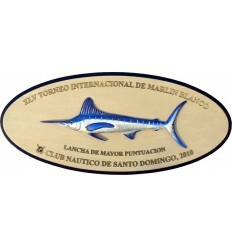 Scale 1/20 or 38 inches in length, 96 cm. 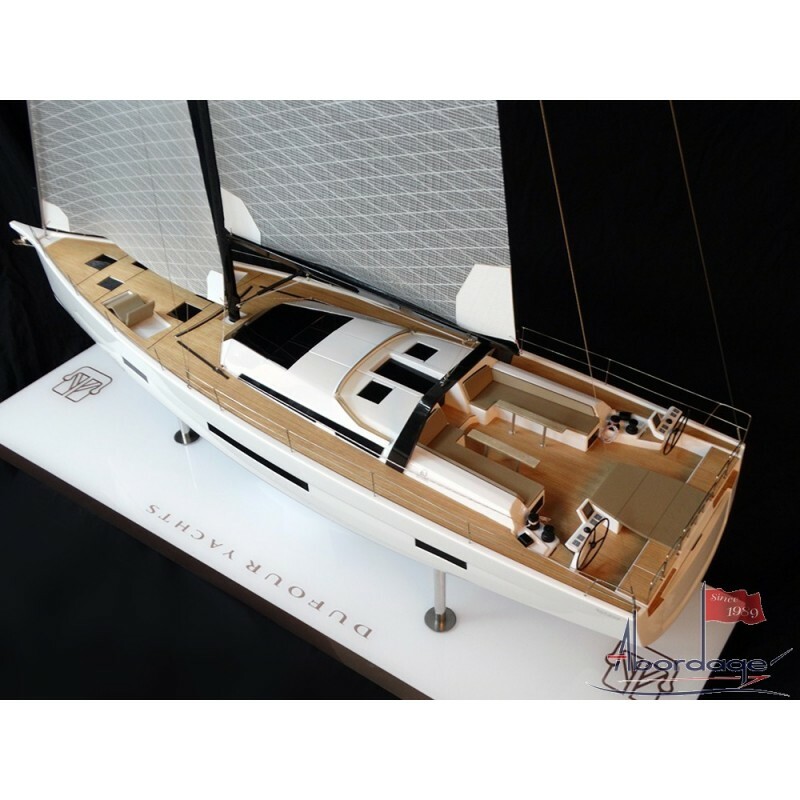 Built upon request for the Salon Nautique International de Paris in France also called "Nautic", it will be displayed from December 3-11, 2016.